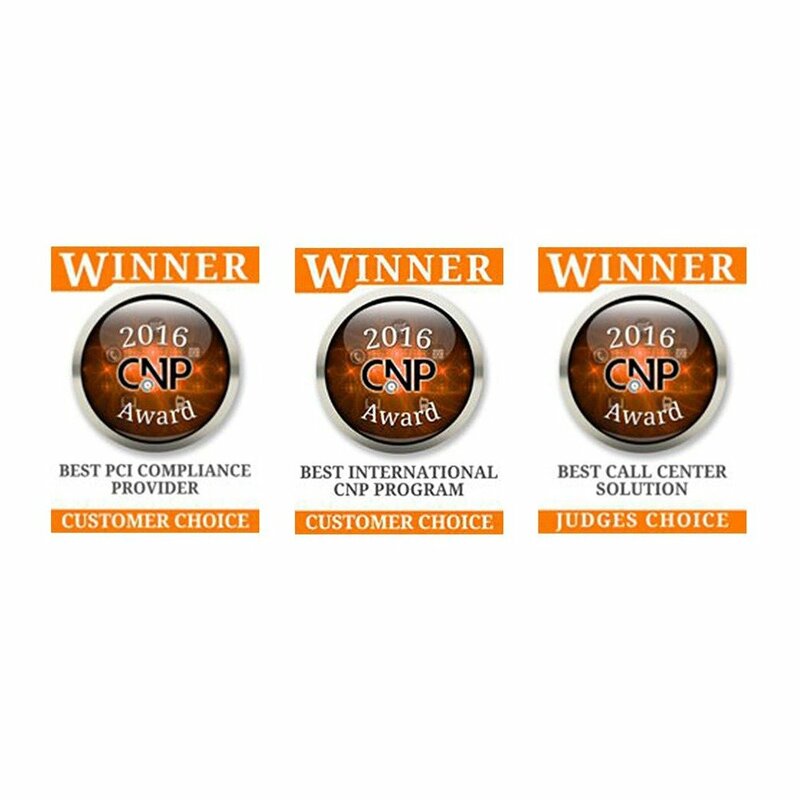 Landslide Victory for Semafone at the CNP Expo 2016! After launching our office in Boston, it has been an exhilarating few weeks for our North American operation. And excitement was at all-time high after the company brought home three award wins at the 2016 CNP Expo. It was a huge achievement for a team that is still relatively new to the US market. These three awards further cement Semafone’s position as a leading provider for secure voice transactions in the UK. 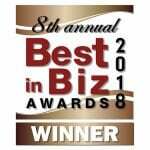 The wins also demonstrate that customers and industry experts in the US understand the huge difference that software like ours can make to compliance and security. As the premier event for businesses taking CNP payments in the USA, the expo was a great opportunity to meet with key decision-makers and get some valuable insight into the market. This year’s event saw the largest merchant participation to date – 1,100 attendees. Clearly the CNP industry is booming! In particular, it was interesting to note the increasing awareness among US merchants of the importance of securing CNP transactions. The migration to EMV technology is certainly starting to have an effect on the collective psyche of companies that take card payments. With so much opportunity within the US market, the second half of 2016 will no doubt be as eventful as the first. Margie Fraser is now on board as the senior vice president of global alliances and partnerships. And we’re looking forward to growing our customer base, which already includes Aimia, Amica, Aviva, Consolidated Communications Canada, Rogers Communications and TVG. SemafoneBlogLandslide Victory for Semafone at the CNP Expo 2016!